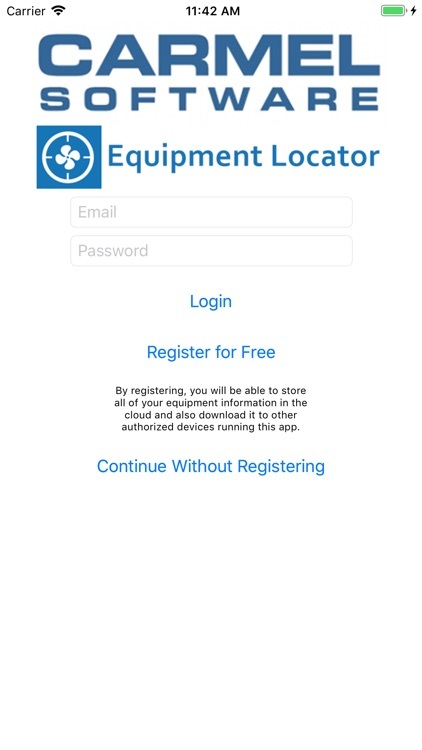 The HVAC Quick Load is the one and only rule-of-thumb HVAC heating and cooling load application for the iPhone and iPad. 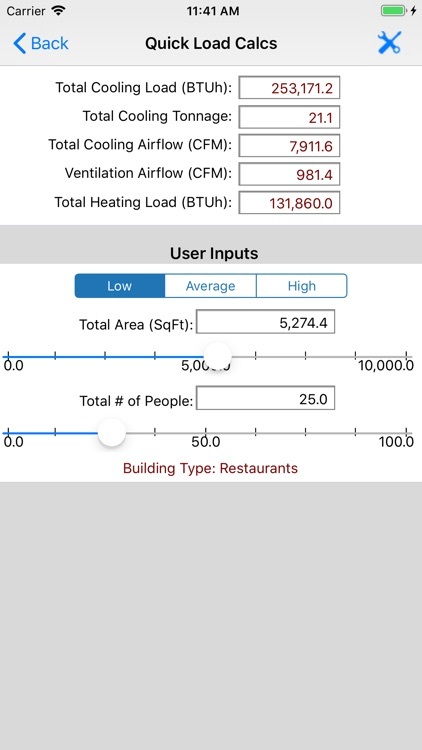 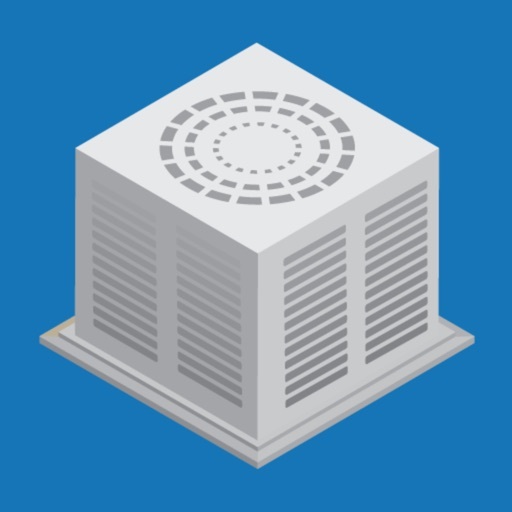 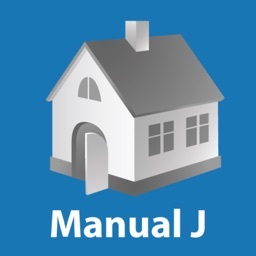 This app performs rule-of-thumb HVAC cooling and heating load calculations for many types of commercial, industrial, institutional, and residential buildings. 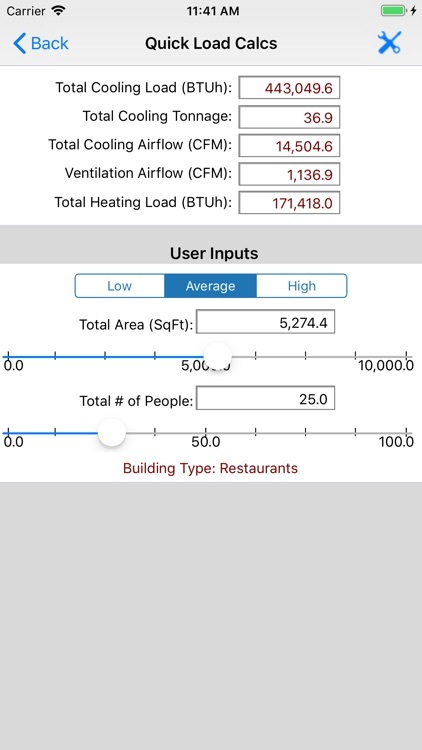 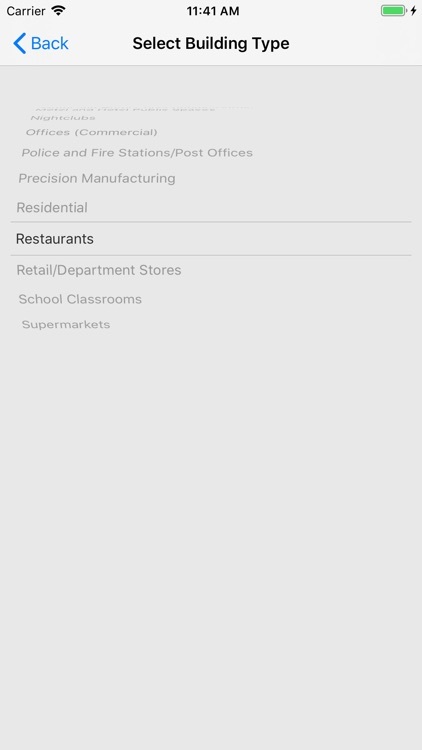 It allows you to quickly calculate the total required cooling and heating loads (in BTU/hr or Tonnage) and air flows (CFM or L/s) by inputting just the building type, total square area and number of people. 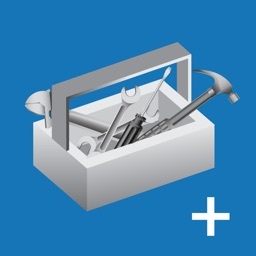 You can email all of the inputs and results to any email address. 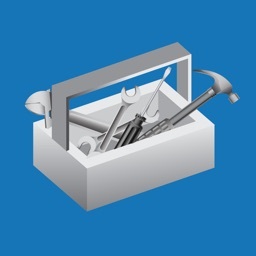 In addition, the email includes an Excel spreadsheet attachment from which you can perform more extensive calculations. 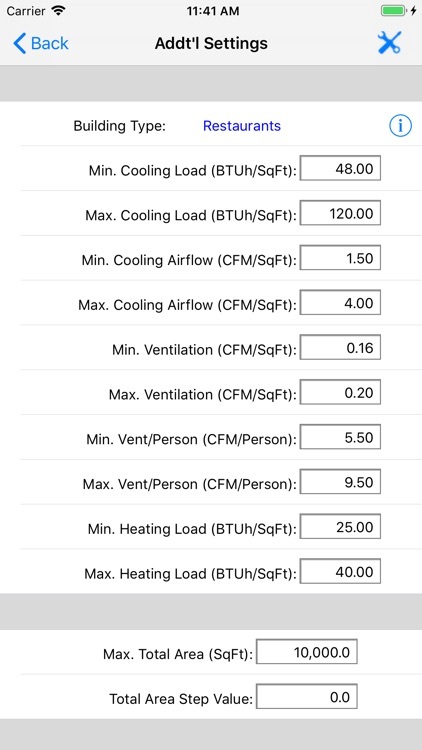 The basis of the calculations for this utility come from various authoritative HVAC texts that list average cooling and heating load values per square foot for many building types. 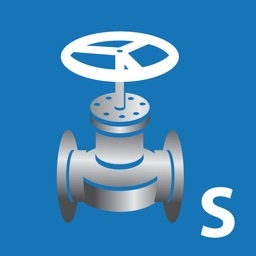 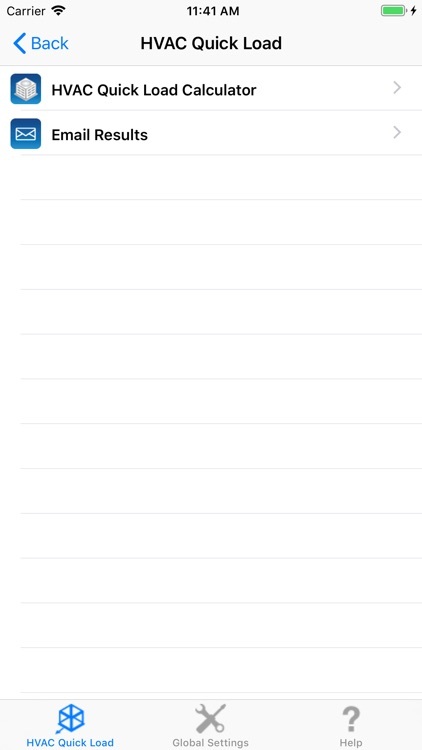 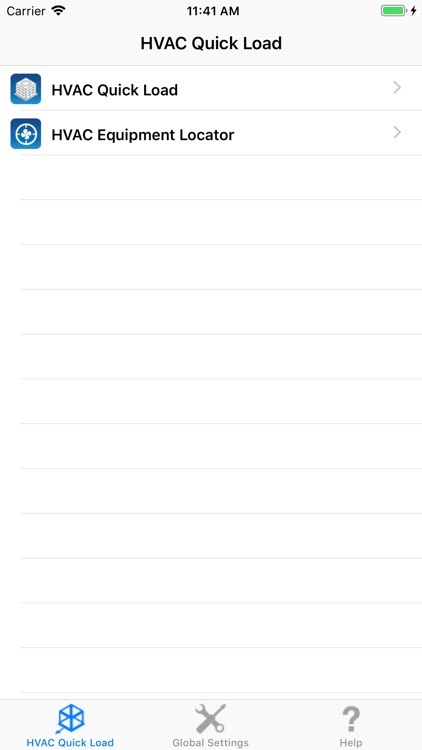 All values can be displayed in English (IP) and Metric (SI) units. 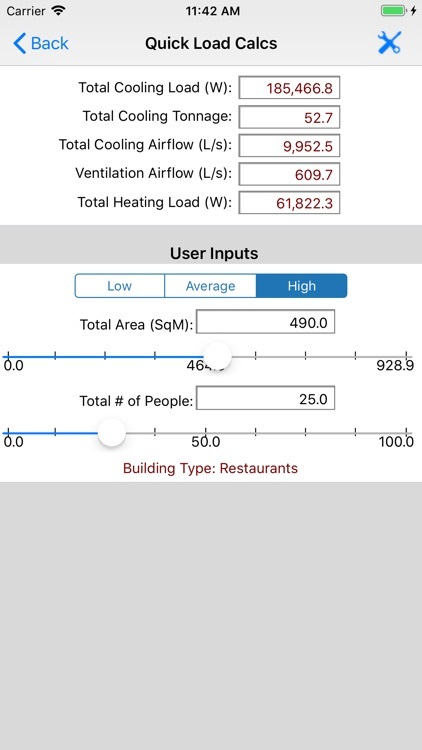 This app is great for use out in the field to quickly analyze the cooling and heating properties of a building. 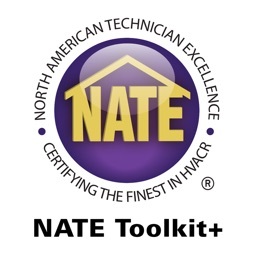 However, please note, that it is by no means a substitute for rigorous heating and cooling load calculations, and HVAC equipment and materials should not be selected based upon the results from this application.